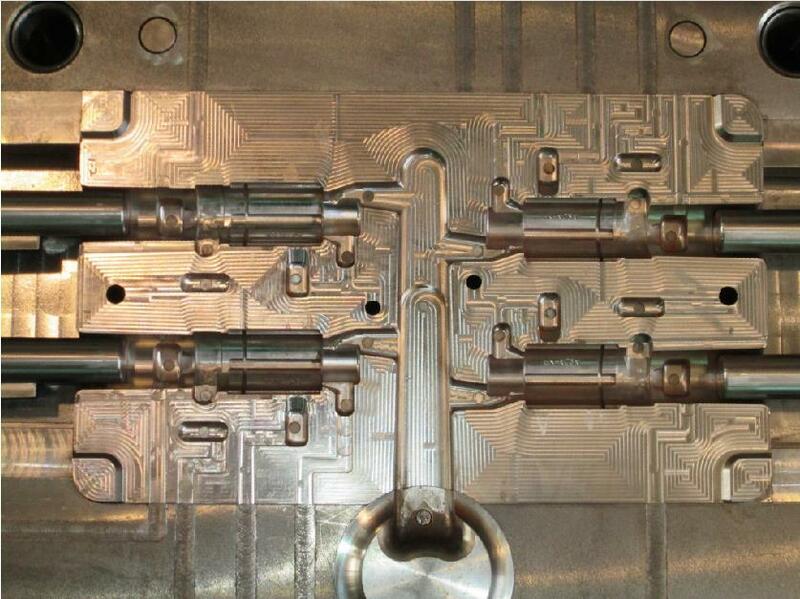 Precision molding and die-casting molds production that Chi-Tai provides would exceed customers’ demands in the field of all-round precision mold processing and manufacturing. 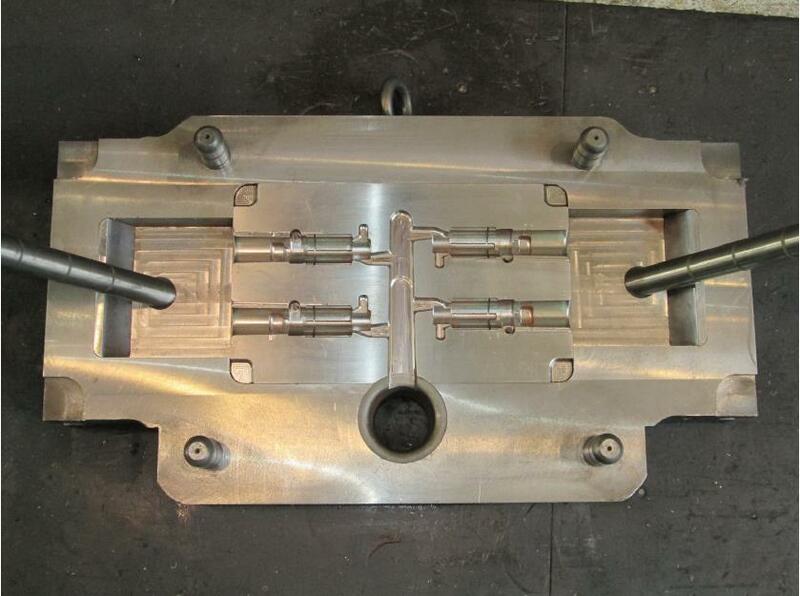 Chi-Tai owns a top notch research and development team and the most up-to-date state-of-the-art design graphics software such as PRO-E 3D also work with die-casting mold analysis systems. 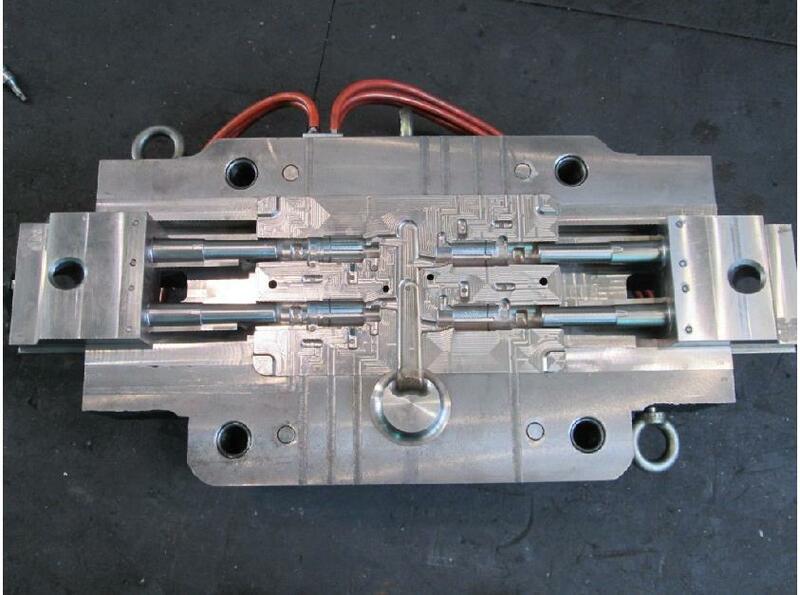 Chi-Tai promote synchronized engineering to produce diversified high quality precision die-casting molds and upgrade production capacity and meanwhile to greatly shorten the timeframe needed in development procedures and enhance the efficiency and competitive advantages. Chi-Tai owns an outstanding processing and maintenance technical team also establish the complete hardware and software facilities integrating the precision processing work flow. Chi-Tai expects to provide efficient, top quality and competitive services to satisfy every of customers’ demands.